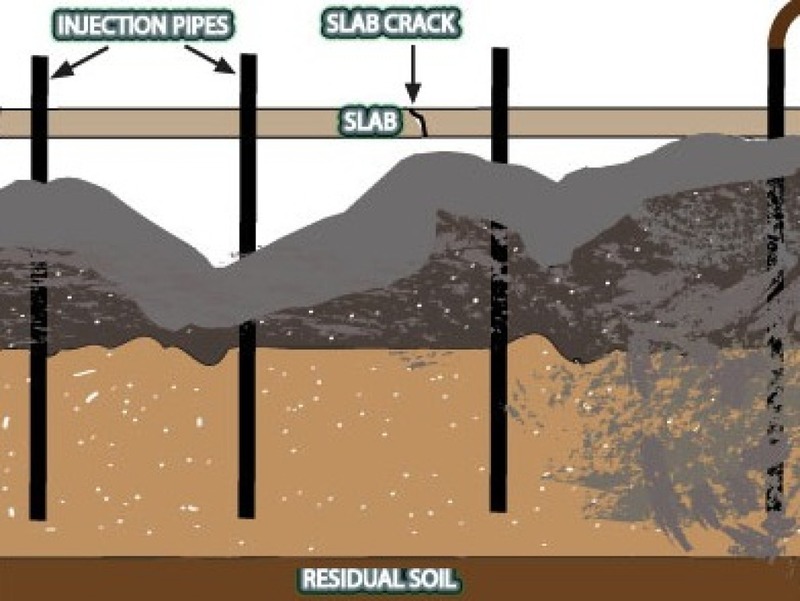 Why Pressure Grouting in Piedmont? At Level Up Foundation Repair we are highly trained and specialized pressure grouting professionals. Our vast experience helps us to handle any situation in which pressure grouting is necessary. We aim to give the best possible service throughout Piedmont. Customer satisfaction is our primary concern as well as the safety of you and your home. Level Up Foundation Repair in Piedmont. 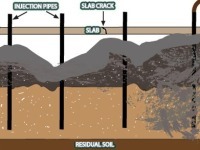 Pressure Grouting Foundation Repair Contractor in Piedmont, Oklahoma.